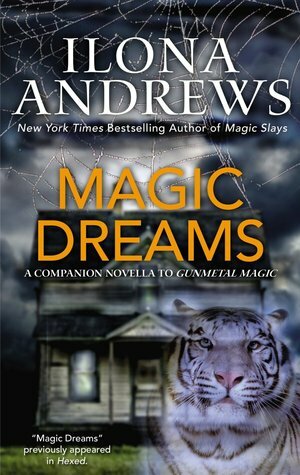 Magic Dreams by Ilona Andrews is a great novella in this series. I love, love it! I’ve read this book a few times. It’s a great look into Jim and Dali, it has been hinted at previous books a possible Jim and Dali paring but this seals the deal! Dali has been featured in previous Kate Daniels books but she doesn’t get much of a spotlight but this novella is all about Dali! She is quirky and fun, I love that she is half blind but still loves to race cars. She is intensely intelligent and fiercely protective of Jim. She has a mad crush on Jim which everyone seems to know but Jim. Jim. We’ve known since book one; we know he is mysterious and a protector and that does not change. In this book it’s a turn around, it’s Jim who is in danger and Dali who must be the one to save the day. We are taken through Asian culture and traditions with a Curse thrown in. 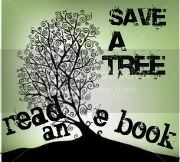 This novella is short but it packs a punch!